Check out our brilliant Buddy Reading with Room 9... More photos to come! 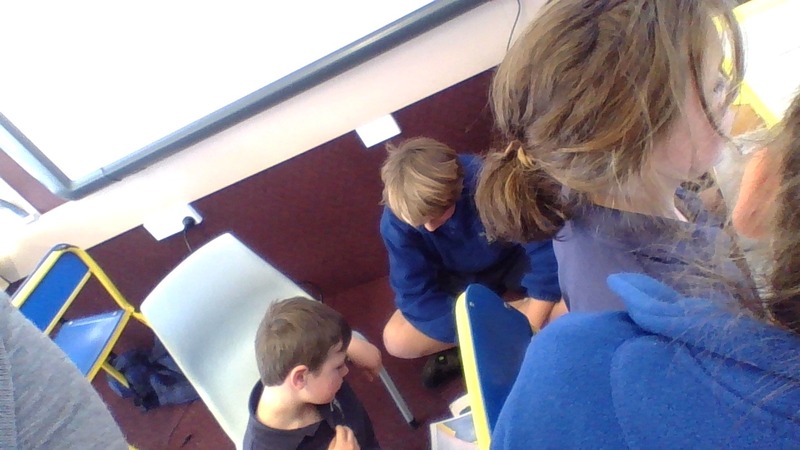 Hi Totara class, my name is Sylvia from Waikowhai Primary school. Your buddy reading looks really cool and it looks like you are having so much fun with your buddy. I would love it if there were more photos from your class so we can see more of you. Come and go check out my blog just go to http://wpssylviah.blogspot.co.nz/. Thanks for leaving a comment. 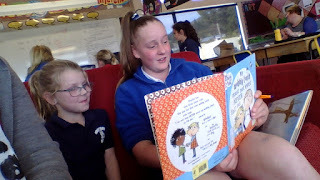 We had much fun doing our buddy reading maybe your school could do it! I'm in the third photo with my buddy Declan. 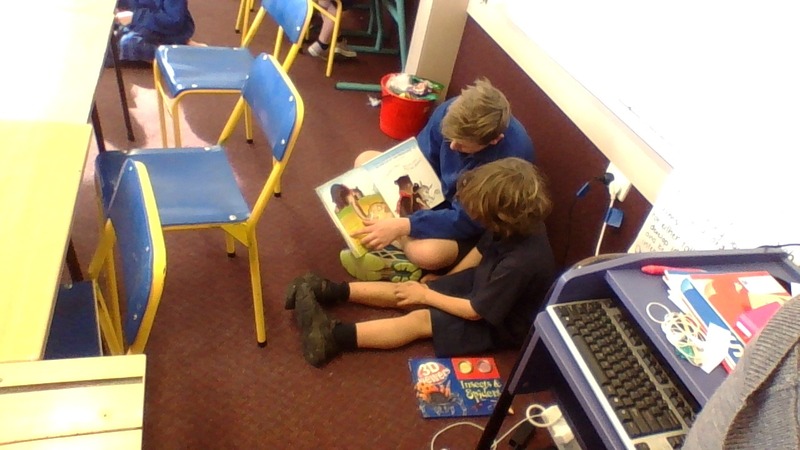 The buddy reading is really fun. We will try to put up more photographs next time. Thanks for visiting the blog and leaving a comment. It was really fun and I enjoyed it. It was fun reading and working with someone from a different syndicate. Kia Ora Totora 2. I like how every class in Team B has got a buddy class for buddy reading. Mamaku has our buddy classes come in the afternoon and it is great fun. 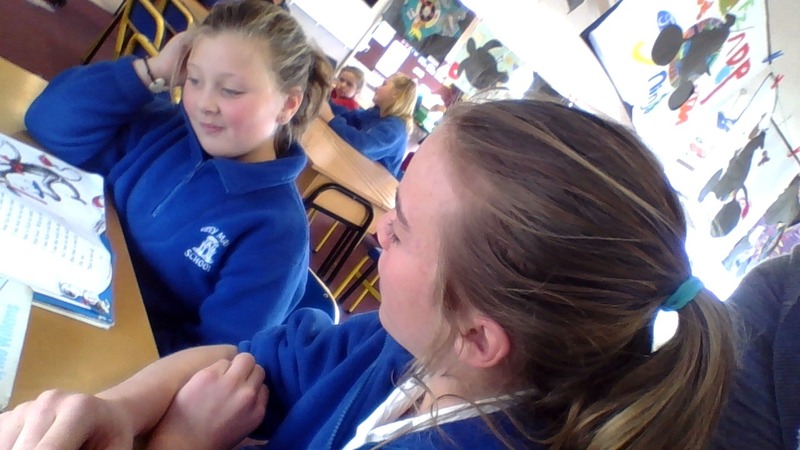 I really hope Totora 2 are enjoying it to. What time do you have your buddy classes over? Mahi pai (Good Job) T2. Ki Ora Totara. My name is Oliver I am a student in Mamaku hub. 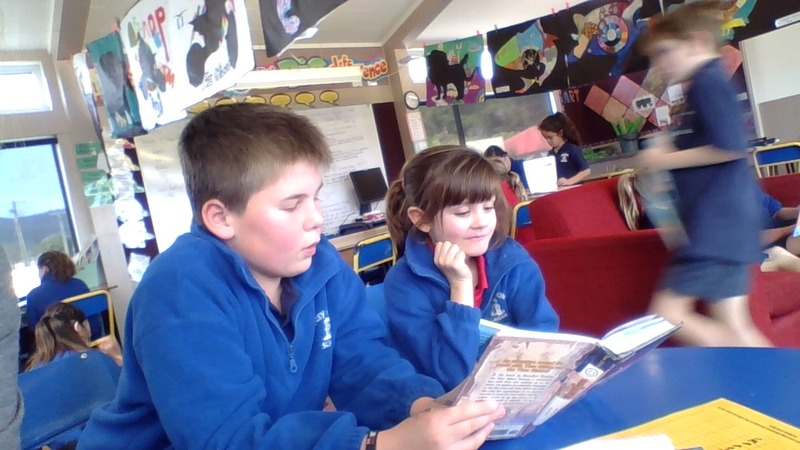 I really really like your Buddy reading that you did for this week it is really really cool. The thing that I like the most is how you put heaps and heaps of pitcher But maybe next time you should add a little bit more information on what you are doing. Why did you add heaps of pitchers instead of writing?